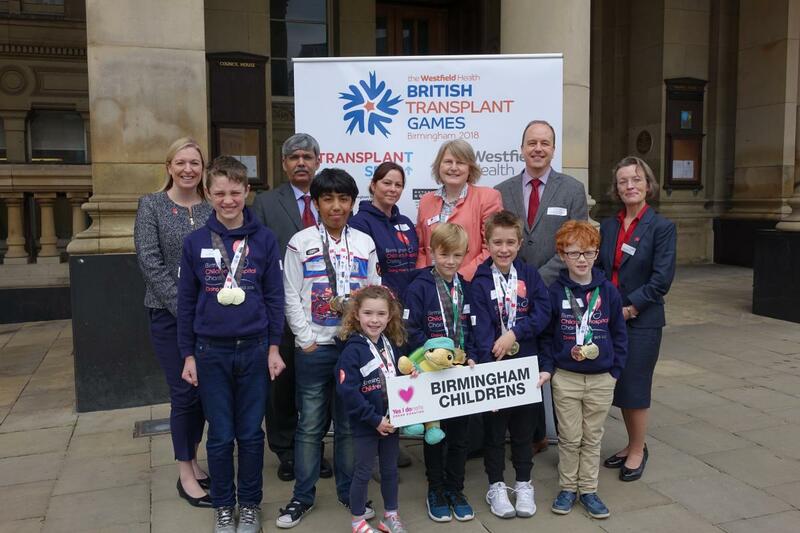 Our biggest ever team will be competing at the annual celebration of the 'Gift of Life' for the 41st instalment of the British Transplant Games. 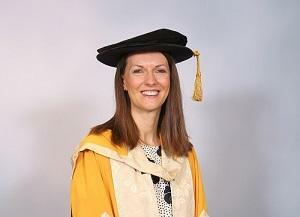 The Chief Executive who created the first Women’s and Children’s NHS Trust of its kind, has been given a top university honour in recognition of her contribution to healthcare. Birmingham Women’s and Children’s NHS Foundation Trust is inviting members of the public to attend its second Annual General Meeting on Thursday 19 July (12pm until 1pm), after its first full year as a united organisation. We are extremely proud to be part of our National Health Service and, as one of the UK’s leading specialist Trusts, are joining others across the country in celebrating its 70th birthday today (Thursday 5 July). 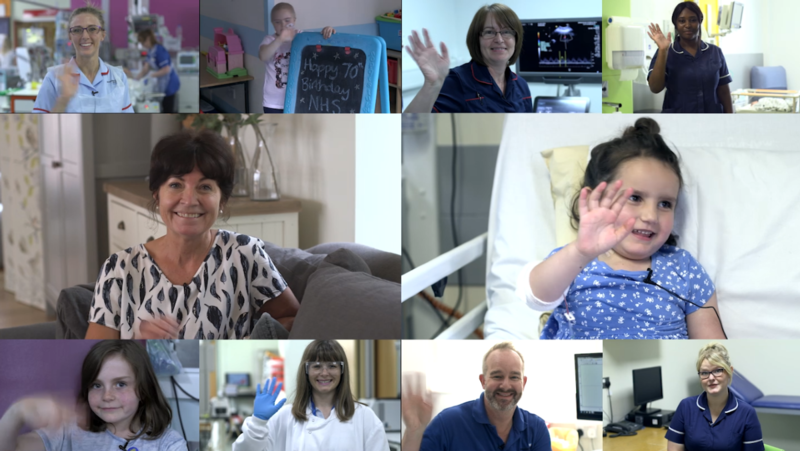 Through the words of the NHS Constitution some of our 6,000 staff from right across our wonderful organisation share our commitment to providing world-leading health care for today’s women, children and families and the generations to come.